If you liked this show, you should follow SFP Now. Marx and Julie talk about what is happening in the world of film, TV and web series. 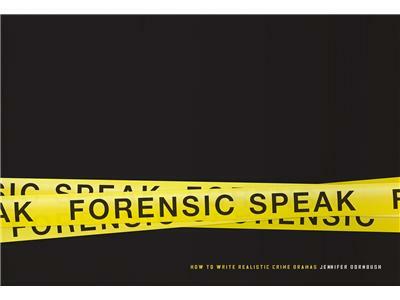 This time, GenreTainment speaks to writer & consultant Jennifer Dornbush about her new book Forensic Speak: How to Write Realistic Crime Dramas. 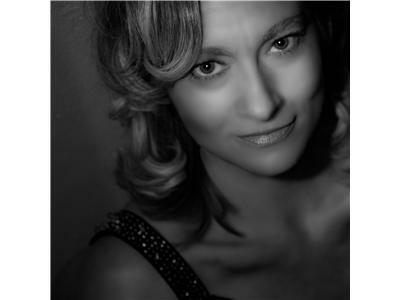 She gives us the scoop on how real forensics works, how to apply this information to scriptwriting and how her unusual childhood led to her fascination with this field. 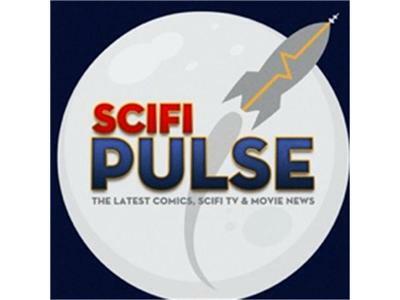 Hosts (and filmmakers) Marx and Julie give you the latest news on movies, television, web series and comic books; plus, interviews with writers, directors, producers and actors in both independent and not-so-independent creations.